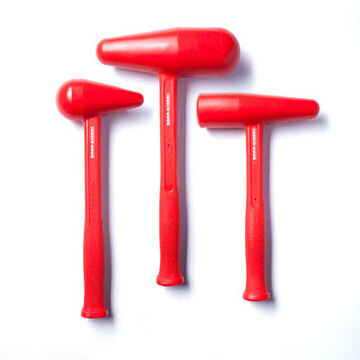 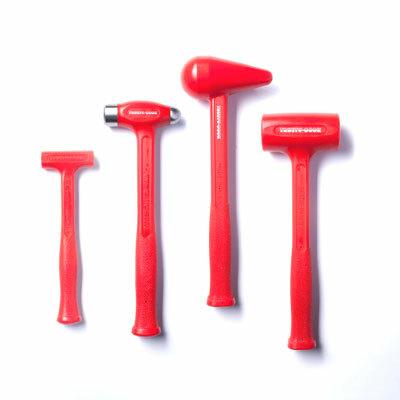 Need a mix of hammers to get the job done? 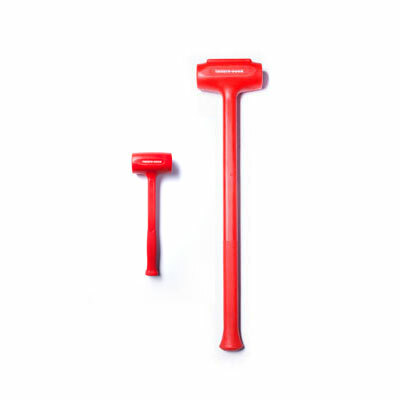 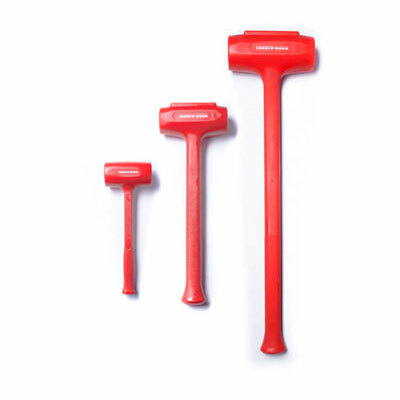 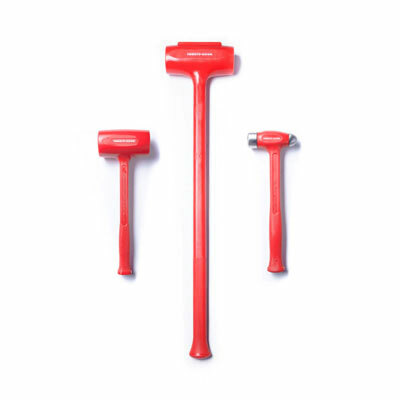 Try our dead blow hammer multipacks, stocked with a mix of best-selling slimline, ball peen, bossing mallet, sledge, and standard models by varying type, weight, and application. 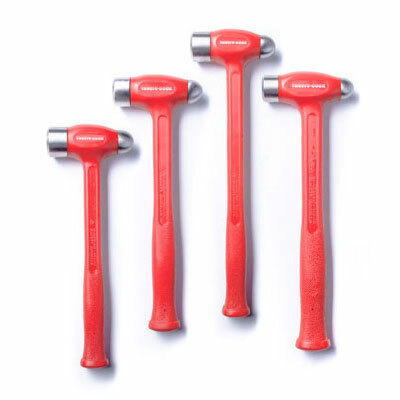 Each multipack is priced with our exclusive pack discounts — and trade-approved by our very own customers. 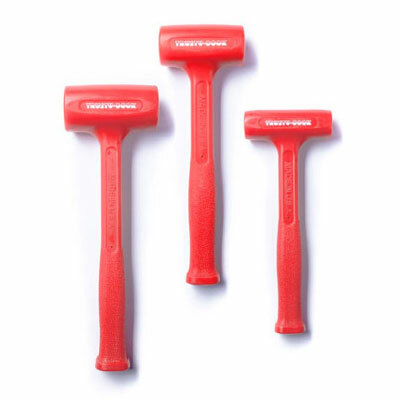 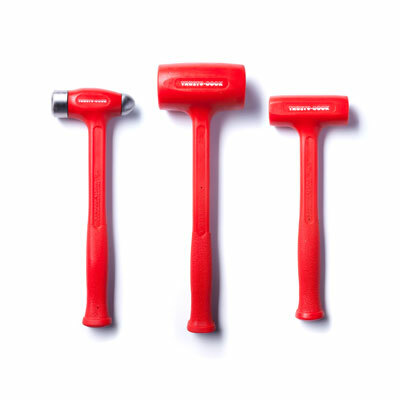 From heavy machinery to woodworking, make sure you choose only the best: the original dead blow hammer from Trusty-Cook.